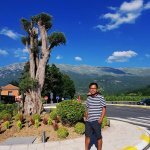 As the world becomes more and more conscious of the need for sustainable living, there has been a lot of focus on shifting from petrol and diesel to alternative, renewable forms of fuel. One such alternative is electricity and over the years, many famous car manufacturers have come up with viable and sustainable electric models. 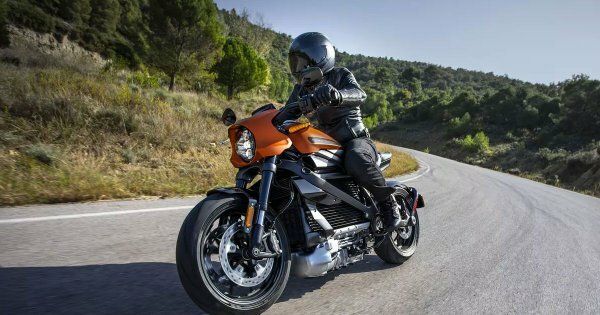 Five years ago, Harley-Davidson, which is probably the most renowned name when it comes to the manufacturing of motorbikes, revealed that they were launching Project LiveWire. It was a new idea to create a motorbike completely fuelled by electricity with a mileage of 60 miles. But fans were somewhat taken aback by the fact that the bike would only be ready in 2021. However, science and technology have made great discoveries in just the last five years especially regarding batteries. On the 7th of January 2019, the company made the big announcement that they were ready to put the LiveWire motorbike on the market by August, well before their deadline of 2021. Harley-Davidson revealed the first look of their model a few months ago. The LiveWire motorbike runs on batteries and can accelerate from zero to sixty miles in just a few seconds. According to the Verge, the bike can travel for 110 ‘city miles’ after being charged fully once. This is double than what the company thought they could make it do three years ago. By incorporating regenerative brakes, the mileage might actually increase. Because it is fuelled by electricity, the usual components like a clutch and a gear aren’t required. This makes it a very viable option for those who are just learning their way around a motorbike. However, those who are looking for the classic Harley sound won’t find it in this vehicle. But before anyone gets disappointed, it is worth noting that the vehicle’s designers left no stone unturned. In a statement to the press, the company revealed that the bike’s design included a brand new Harley rumble which would reverberate when the bike speeds up. It has a more futuristic element which isn’t there in the traditional Harley bikes. According to Matt Levatich, the CEO of Harley-Davidson, electric motorbikes are still in the beginning stages. With Project LiveWire, the company hopes to make people more excited about this kind of technology and increase their own global participation in the sport. While they’re working on electric vehicles and becoming more committed to the idea, it has become very evident to them that electric motorbikes are essential if they wish to expand their consumer base. After the initial announcement, test drives had been conducted even back in 2014. The LiveWire bikes were even part of ‘Avengers: Age of Ultron’( Scarlet Johansson rides out from a jet fighter on a LiveWire bike). 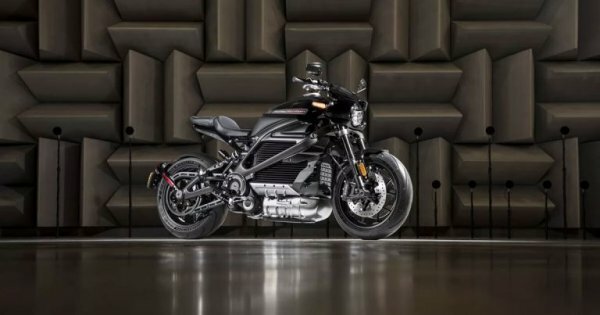 Among the biggest bike manufacturers, Harley-Davidson is so far one of only a few companies who has come up with concepts of electric motorbikes. Till now only KTM and BMW have released electric models of their signature bikes. A San Francisco based startup company called Mission Motors worked with Harley-Davidson to create the LiveWire bike. Though the startup has since shut their shop, Harley-Davidson is clearly very committed to the idea of the electric bike. While Harley is popular for the classic v twin engines and their signature rumble, times are changing and innovation is their new watchword. To still hold ground in the market, projects like LiveWire are necessary and Harley might be looking at a future where the old v twin engines become obsolete.
? A Record 589 Sea Turtles Killed By Florida’s Toxic Red Tide Woman Turns 110-Year-Old Dying Tree Into A Free Library For The Neighbourhood ?